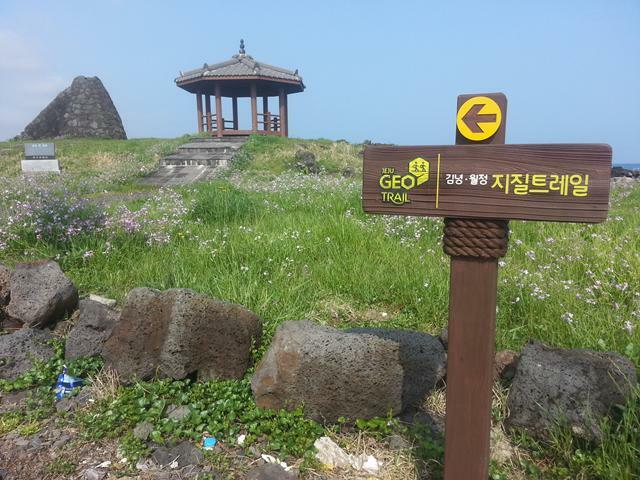 Jeju Tourism Organization (JTO) opened Jeju's third Geotrail in October last year and it runs in a loop from Gimnyeong-ri to Woljeong-ri and back. 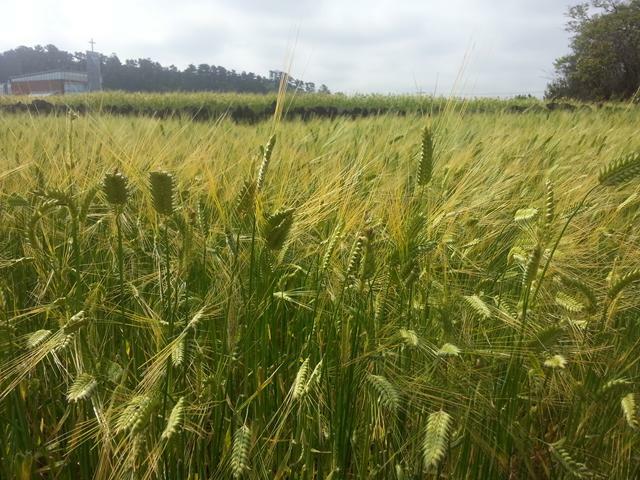 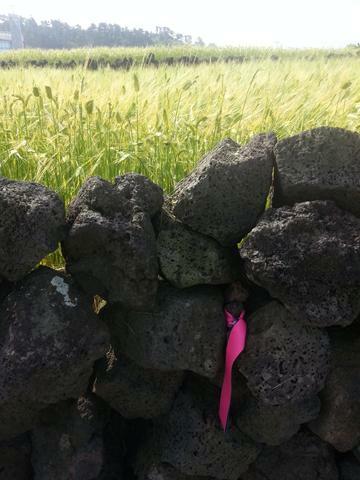 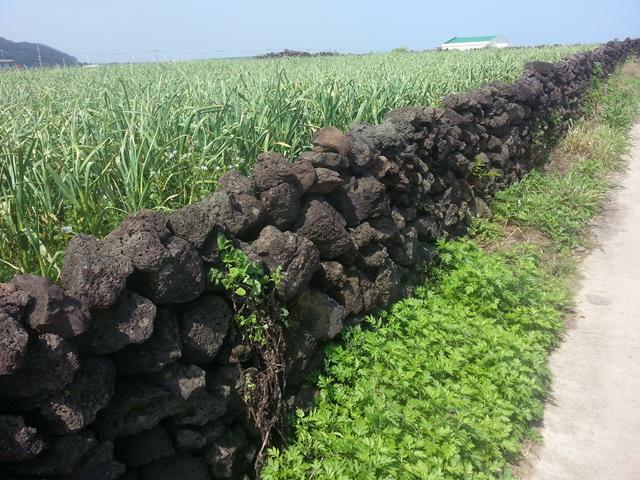 The route was selected for its geologically noteworthy agricultural, fishing, and folk cultures. 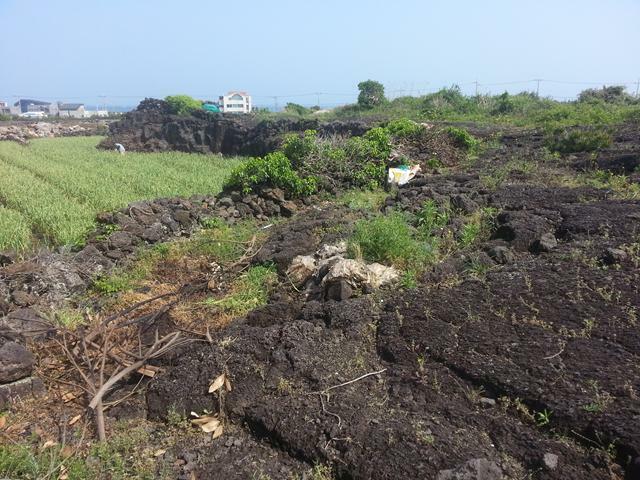 The Geotrails are part of the "UNESCO World Geopark core village revitalization project” and supported by the Ministry for Food, Agriculture, Forestry and Livestock. 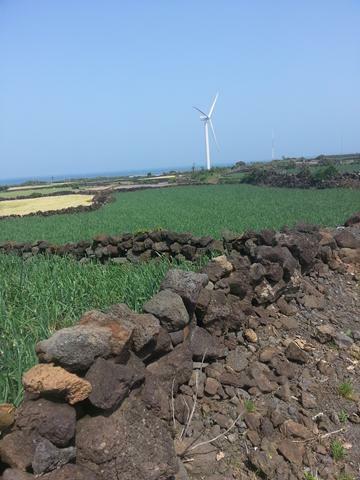 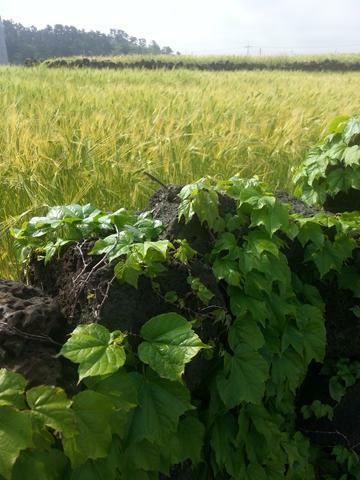 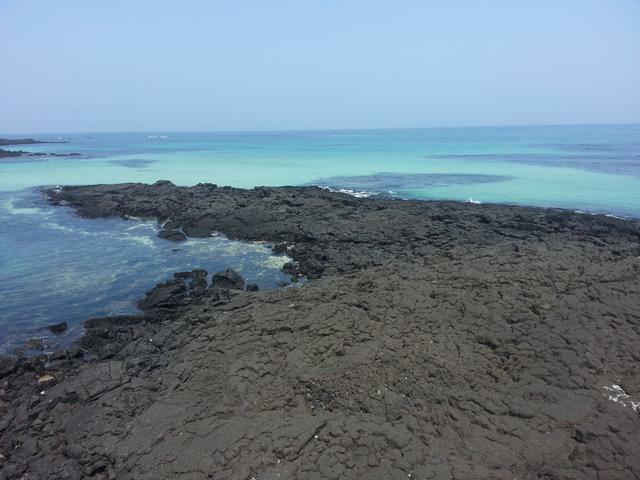 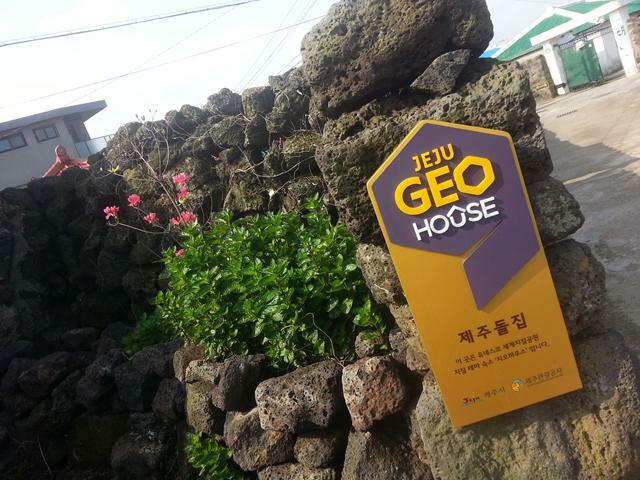 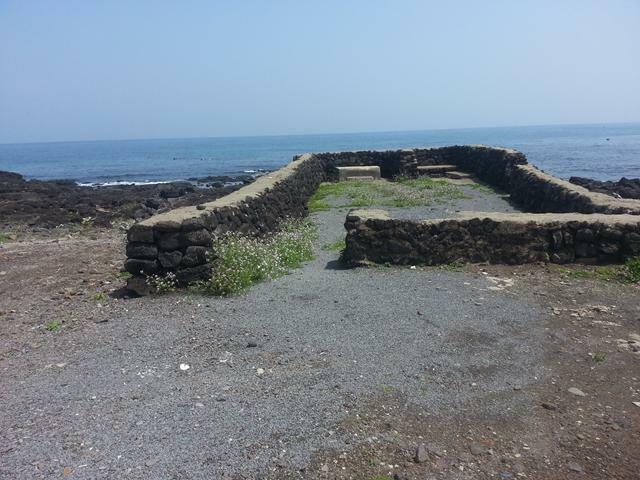 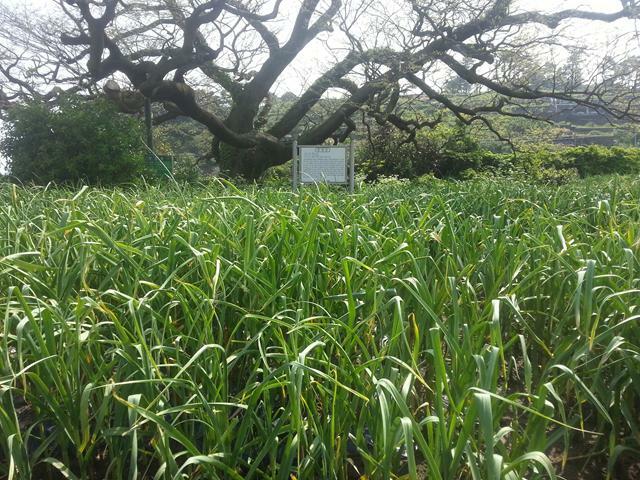 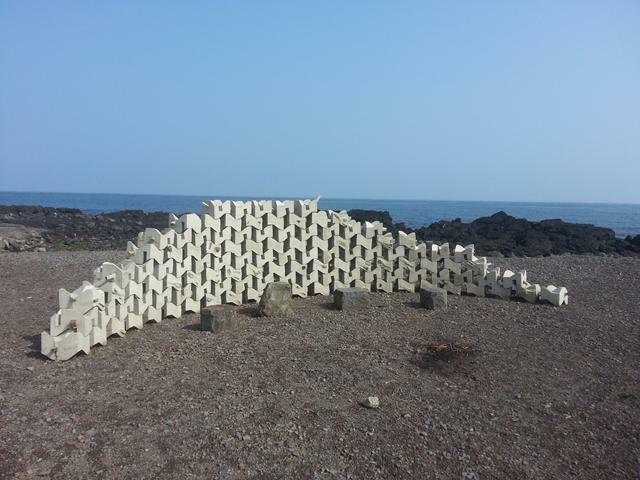 Jeju has 12 Geopark sites (read more about the Geopark here) and each attempts to link geological history with local culture through events such as Geo Talks and product development such as Geo Foods. 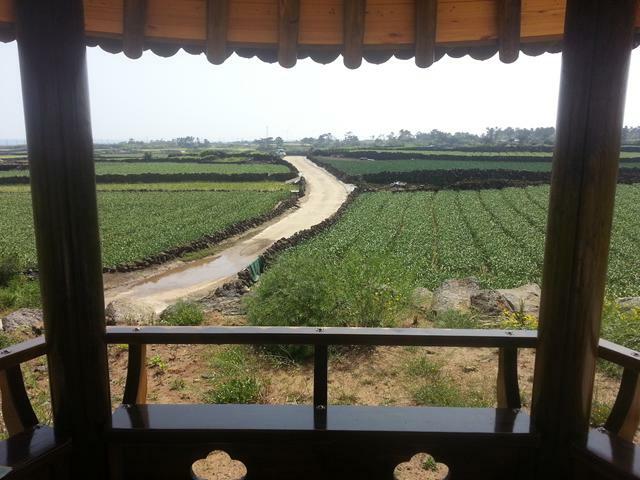 The Gimnyeong and Woljeong Geotrails is a 14.6km course which includes an impressive mixture of local caves, beaches, religious sites and the Jeju stonewalls ("batdam") that were registered last year as Globally Important Agricultural Heritage Systems (GIAHS) by UN FAO. 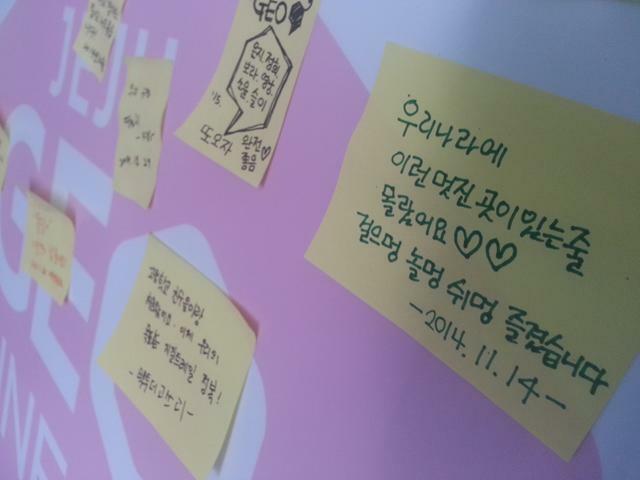 The walk starts at Gimnyeong Eoullim Center and takes around 5 hours to complete. 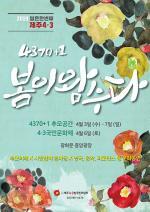 English booklets introducing the trail are available at the Center or you can use the English website here. 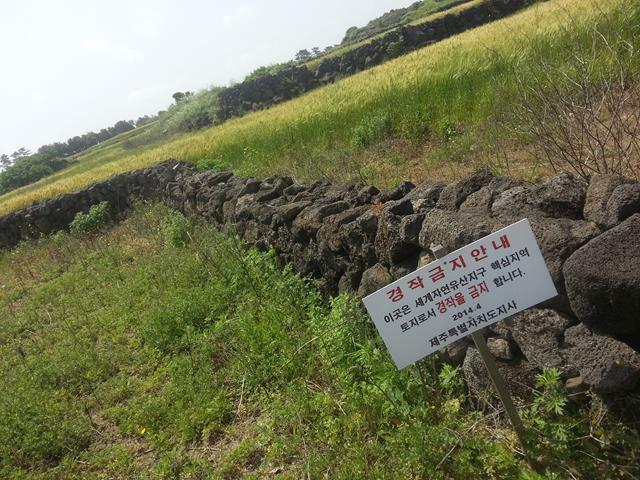 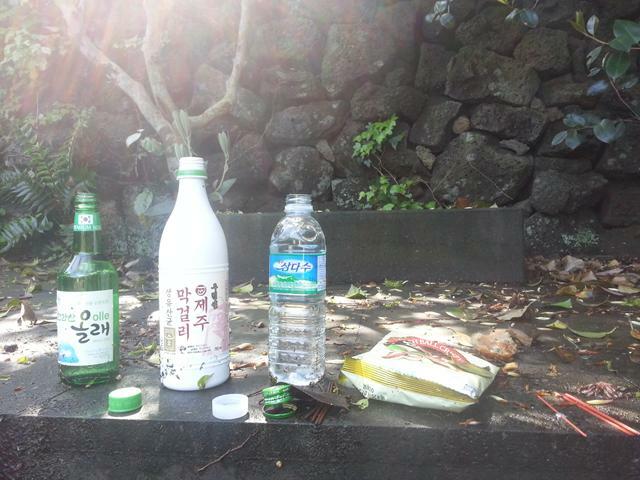 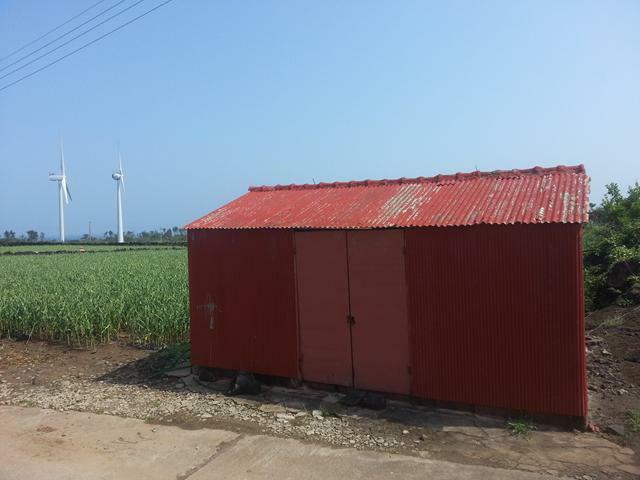 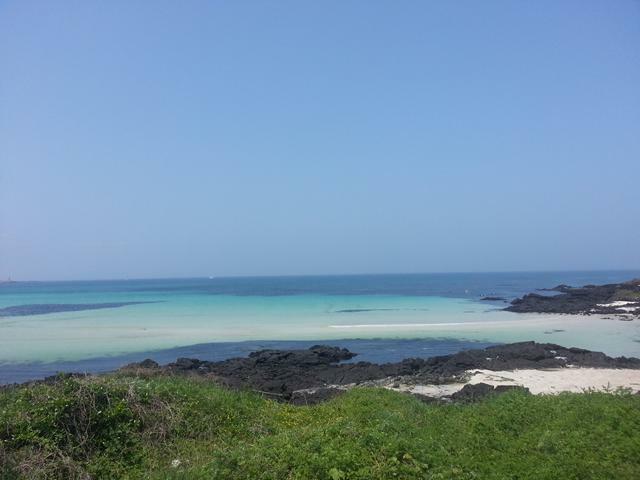 Please check back with The Jeju Weekly soon for a full review of the trail.